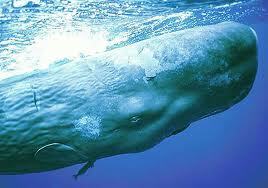 By the year 2100, whale vocals, which occur in a low-frequency sound range less than 200 hertz, could travel twice as far. By the year 2100, scuba divers may have the luxury of hearing in the water with the same clarity as land — if the oceans are still in shape for recreation. Research shows that increased ocean acidity, which is caused by excess CO2 in the atmosphere combining with water to create carbonic acid, may change the acoustical properties of the water. The new findings by David G. Browning, lead researcher on this study from the Acoustical Society of America, suggest that as global temperatures increase along with ocean acidity, low-frequency sound will begin to travel up to twice as far as it does today. The new “sound system” of the sea will mimic the state of the oceans at the time dinosaurs existed more than 100 million years ago. Increased ocean acidification will cause sound to travel further. 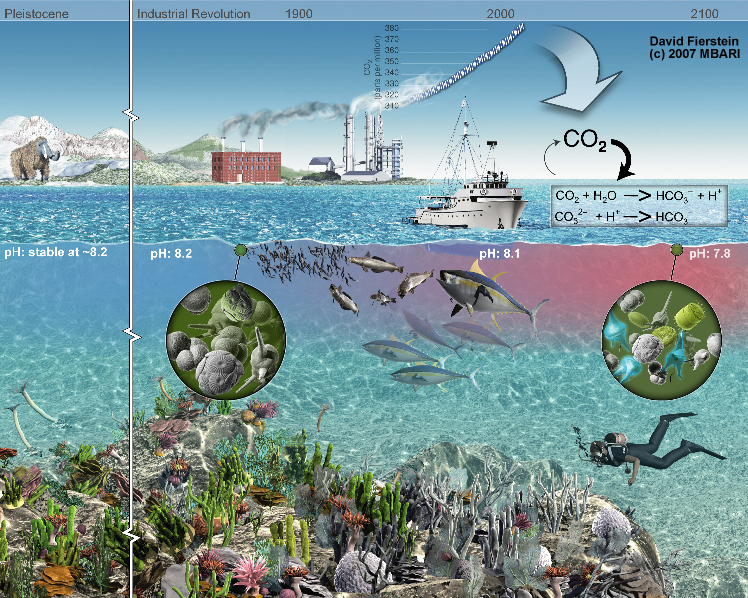 Ocean acidification is often linked to human activities such as emmitting damaging greenhouse gases. “We call it the Cretaceous acoustic effect, because ocean acidification forced by global warming appears to be leading us back to the similar ocean acoustic conditions as those that existed 110 million years ago, during the Age of Dinosaurs,” Browning said in a press release.In order to analyze the acoustics of the oceans in prehistoric times, Browning’s team, building on previous research, looked at boron levels in seafloor sediments. Using boron’s sound absorption traits, he and his team were able to predict the state of ocean acoustics 300 million years ago, during the Paleozoic period. The sound conditions of the oceans during the Paleozoic were similar today, and as the ocean became more acidic, the transmission of sound in the water peaked 110 million years ago. 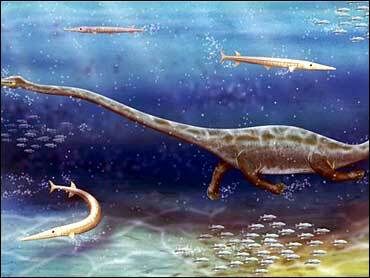 The study shows that by the year 2100, the acoustics of the ocean will be similar to when dinosaurs walked the earth about 110 million years ago. Further work is still needed to validate this model, but Browning and his team are confident in what they’ve found. The research will be presented at the 164th meeting of the Acoustical Society of America Oct. 22-26 in Kansas City, Mo.